The Supreme Court on Thursday upheld the High Court orders granting bail to Barrister Mainul Hosein in 14 defamation cases. Chamber Judge Md Nuruzzaman passed "no order" on the government's appeals against his bail and upheld a previous High Court order of freezing the trial of defamation cases filed against him. Advocate Abdur Rahim, a lawyer for Mainul Hosein, former Advisor to the Caretaker Government, said that the Supreme Court's "no order" means that the High Court order will remain in force. 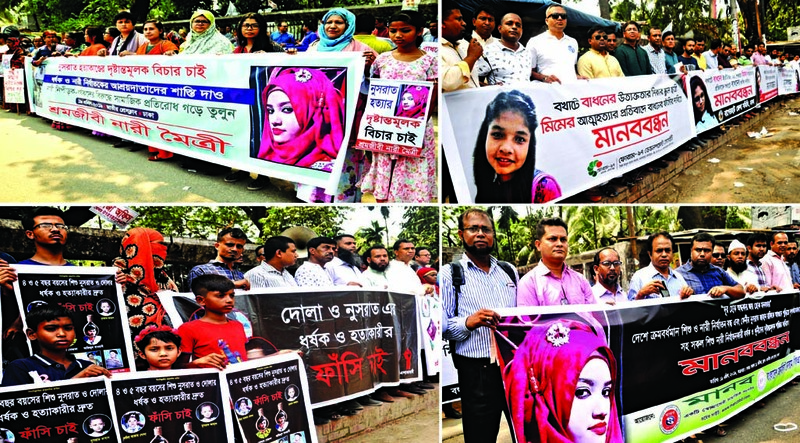 He said, now there is no legal bar for Mainul Hosein to get released from the jail, as there is no arrest warrant against him in the few other cases in which Mainul Hosein was made accused. Earlier on January 13, the HC granted ad-interim bail to Mainul Hosein in 11 defamation cases and stayed the trial proceedings of the 15 cases, including those 11 cases, against him for six months filed on charge of defaming a woman journalist, Masuda Bhatti, on a television talk-show. The government filed appeal against those 11 cases and 3 other cases in which Barrister Mainul secured bail from the High Court on different times. 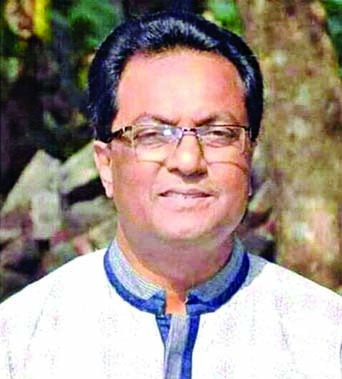 Senior Advocate Khandker Mahbub Hossain appeared in the court on behalf of Barrister Mainul Hosein. Advocate Abdur Rahim, Advocate Monjur Kader and Advocate Masud Rana were present in the court during the hearing. Additional Attorney General Momtaz Uddin Fakir stood for the State. 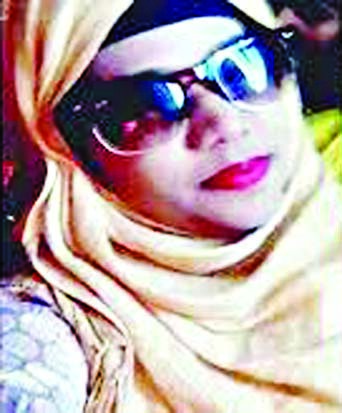 A team of Detective Branch (DB) of Police on October 22 arrested Barrister Mainul Hosein from Dhaka in a case filed with Rangpur Court on charge of defaming a woman journalist, Masuda Bhatti, on a television talk-show. Later a total of 22 defamation cases were filed against Mainul Hosein with different districts in the country.